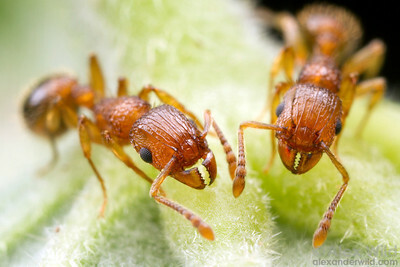 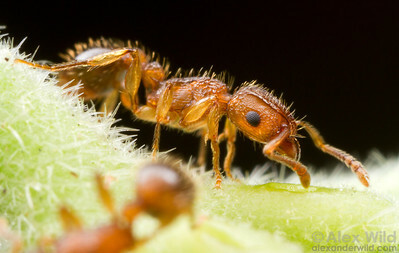 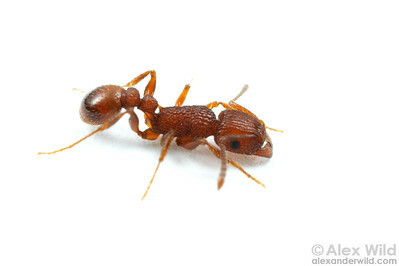 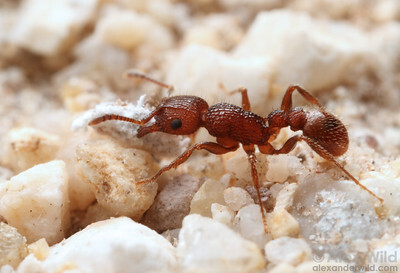 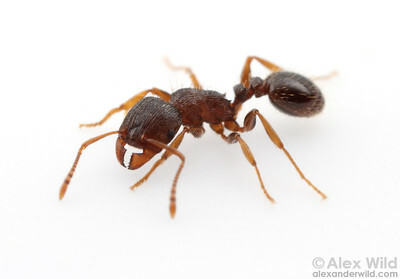 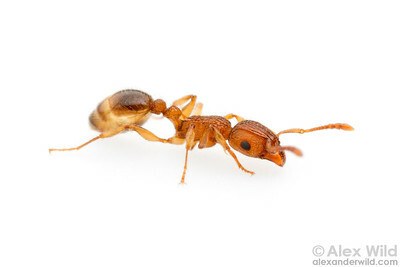 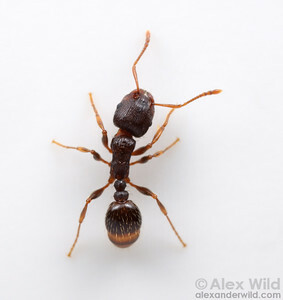 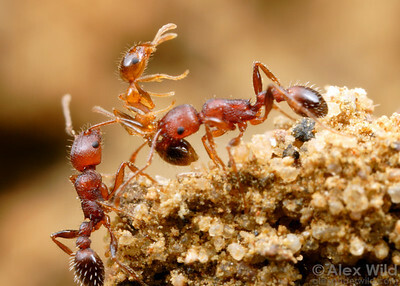 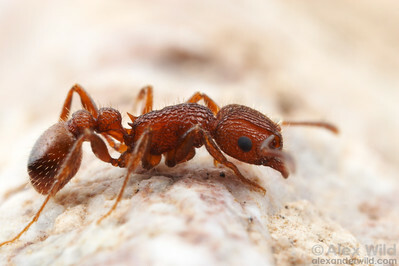 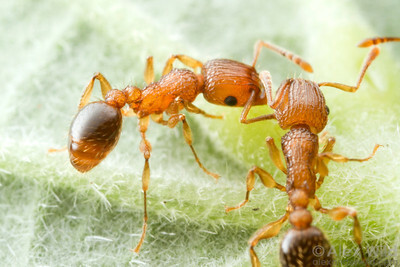 is a genus of small- to medium-sized myrmicine ants whose considerable diversity is centered in the old world. 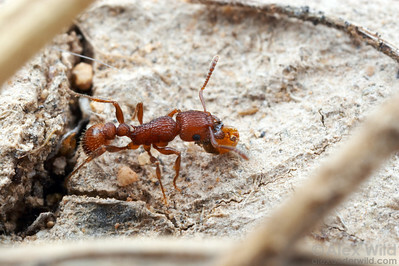 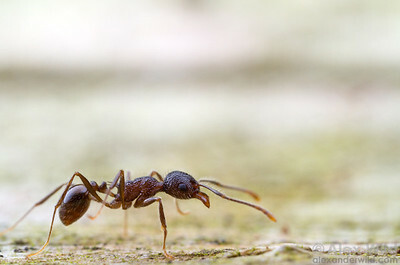 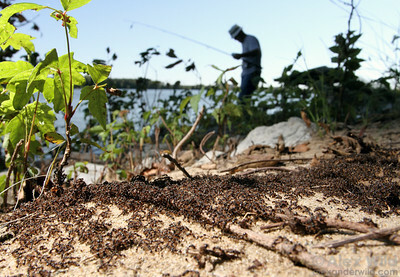 Several species have been transported extensively with human commerce, including the common European pavement ant, now among the most abundant insects in temperate North American cities. 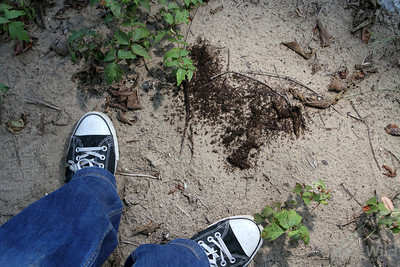 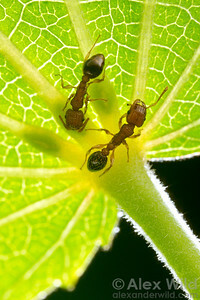 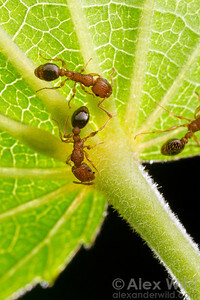 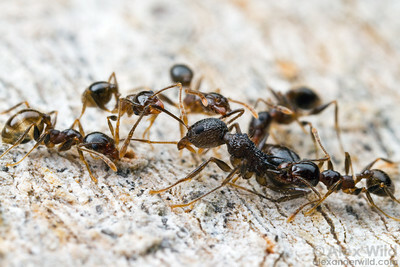 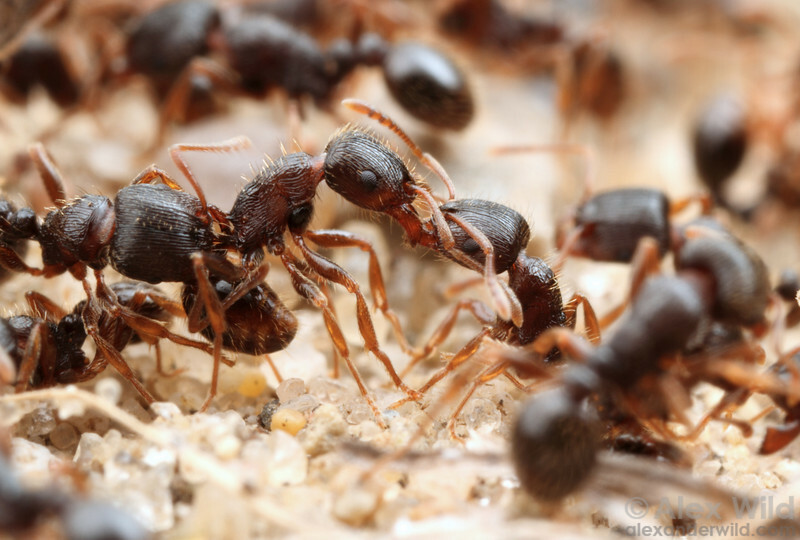 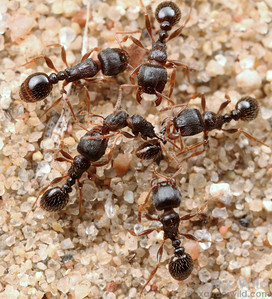 Pavement ants fight to determine the territorial boundary between two colonies. 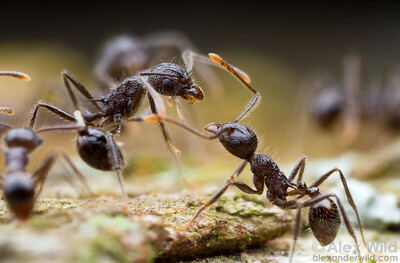 These fights are a regular feature of the biology of this species, often conspicuously staged on sidewalks and other places where this species occurs.